The title of this book speaks for itself. 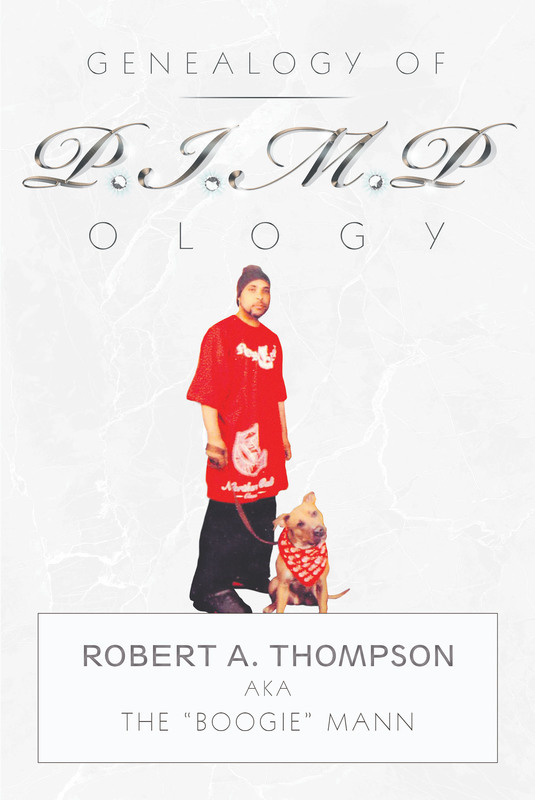 It is the testimony of the nationally recognized world-class pimp"Robert A. Thompson, otherwise known as the Boogie Mann. These are the words of a true living legend right off the streets of Sacramento, California"the epicenter of the west coast pimp game. It has been determined that pimps are not made, they are born. This book stands to be the first to explain how that is so. Genealogy of Pimp Ology breaks down the entire pimp game step by step. It will explain how the very nature of a pimp is genetically passed down generation after generation, biologically linking modern-day pimps to past players as far back as the biblical days. This book will also point out that many political leaders along the totem pole, including some forefathers, carried this pimp gene and secretly benefited one way or another, not only from slavery, but also from prostitution and/or human trafficking while manipulating the intelligence of the people all over the world!